The roof is the most critical aspect of your house! Installing the correct one is essential. Today, most people are caught up between a metal and a shingle roofing option. Do you resonate with the same? If yes, then you can analyze the essential features and benefits of both and decide for yourself. Out of the two, metal roofing is complex! It involves specific processes and needs ace installers. Also, metal roofing today is becoming a common choice for many. It is true for people who have to stay in a place where there are climatic extremes. Furthermore, metal roofing offers you more options and is a versatile roofing solution. It is lightweight – The material is lightweight! Hence, installing becomes easy. Also, transportation too is easy while installation and roll forming process. Also, once installed the roof doesn’t weigh down and put more stress on your house. There is less frame damage. Also, your building integrity is well maintained. It lasts long – It is expected that your metal roofing will last you close to 50 years. You shouldn’t be worried till such time you come across the degradation signs. Various metal variants such as zinc or copper have a varying lifespan. Some can last as much as 100 years. Reduced long-term expenses – It’s true that metal roofing is an expensive option! But this roofing choice lasts more than other roofing materials. It means you don’t need to have frequent repairs. The asphalt shingle roofs last close to 15 to 20 years. Hence, your long-term expenses are less. You will find shingle roofs almost everywhere! It is more common than metal roofs. In fact, the shingle roof is a more conventional choice, for both residential and commercial purposes. The cost is less, and the installation process is simpler than other techniques. You also have access to roofing materials and can choose what you like best. Is economical for a short-run – Shingle roofing is cheaper as compared to metal roofing. The fact that this roofing process costs less, it is appealing to many urban dwellers today. It enables them to go affordable with their roofing requirements. There can be minor repair needed after a certain period. The roof can be replaced and installed easily – You need very less time to install shingle roofing. Even the replacement is hassle-free. This roofing is pre-packaged and can be nailed instantly to the deck. Hence, the preparation isn’t anything enormous akin to metal roofing. Shingle roofing requires less skill and labor as well. 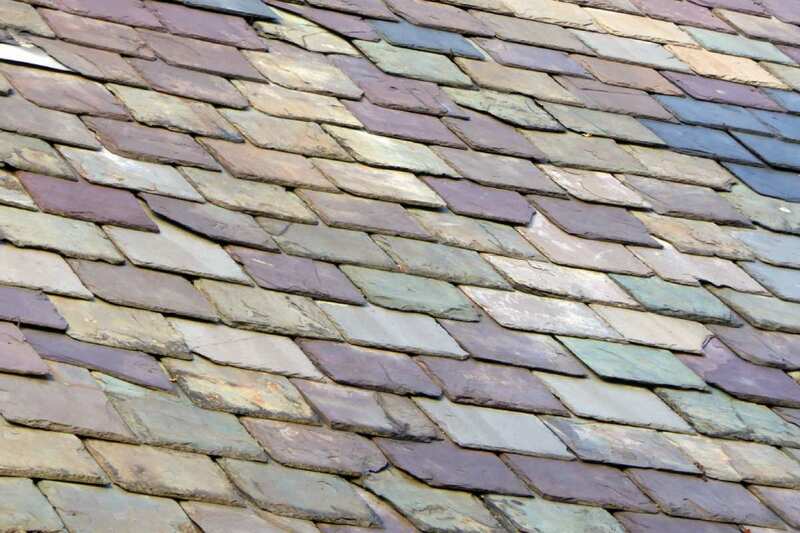 Reduces costly repairs – It is one of the prominent benefits of shingle roofing! Other than being easily replaced and installed, shingles are also very cheap on repairs. Even if there is a failure, the replacement is seamless and easy. Majority of the shingles can get removed close to the source. It also needs minimal materials for any fixing. When you compare this with metal roofing, you will find shingle roof repairs easier. The metal roofs are complex owing to the fuller panels, which gets connected to each other. And this is complex to replace. You will invariably need a trained roofing contractor eligible for the job. Get in touch with good contractors or go to their website for more information. Your roof secures your house from climatic extremes. Hence, it is essential that you decide wisely on the roofing choice. Both shingle and metal roofing come with their own set of features and benefits that helps residents. However, if you are seeking a long-lasting solution and also can spend a little more initially, a metal roof can be the best solution for you.